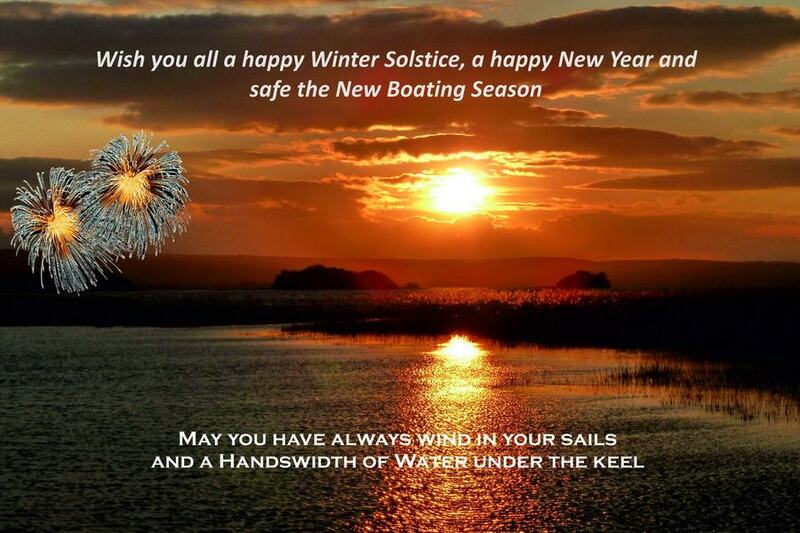 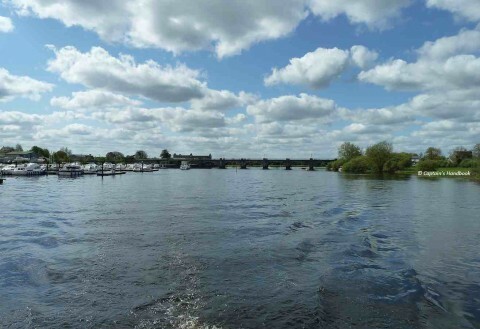 Waterways Ireland wishes to advise that Marine Notice 157 of 2016 re. 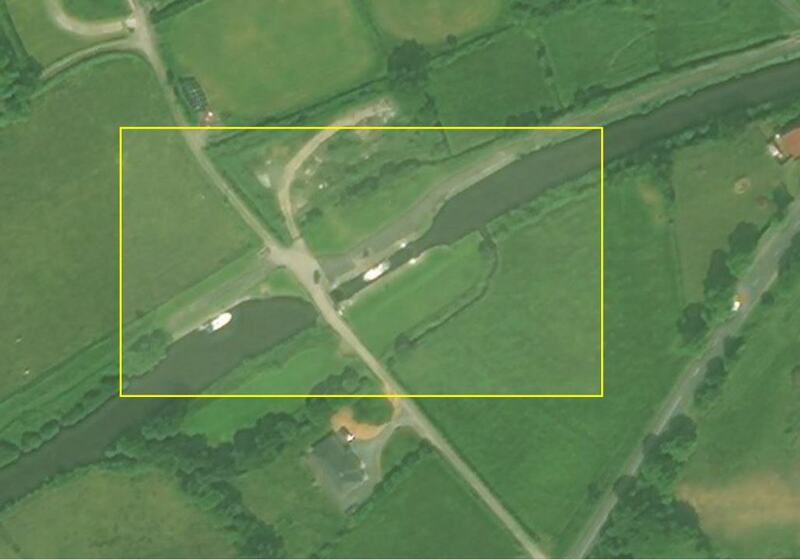 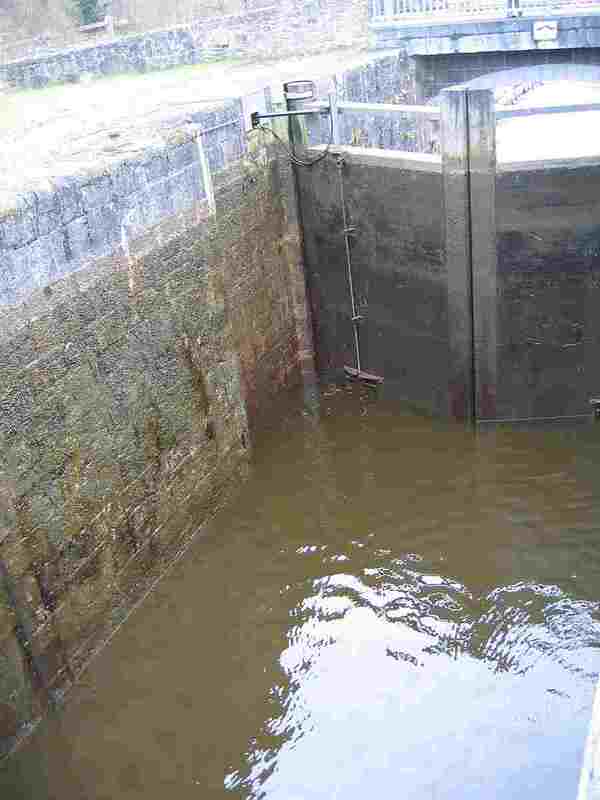 works, at Lock 14, Drumduff is withdrawn and the lock is now operational. 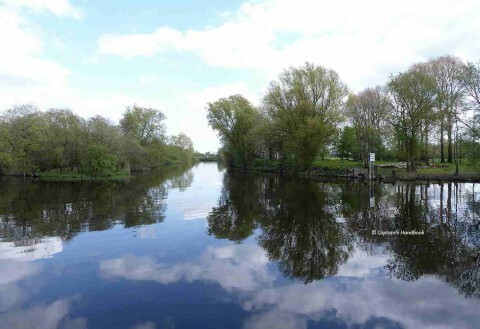 The event will start at a point approximately 2.5km upstream of Banagher , at the junction of the Shannon and the Grand Canal, and finish in Banagher at the marina slipway. Swimmers taking part will be accompanied by a safety boat and will be wearing high visibility swim hats.